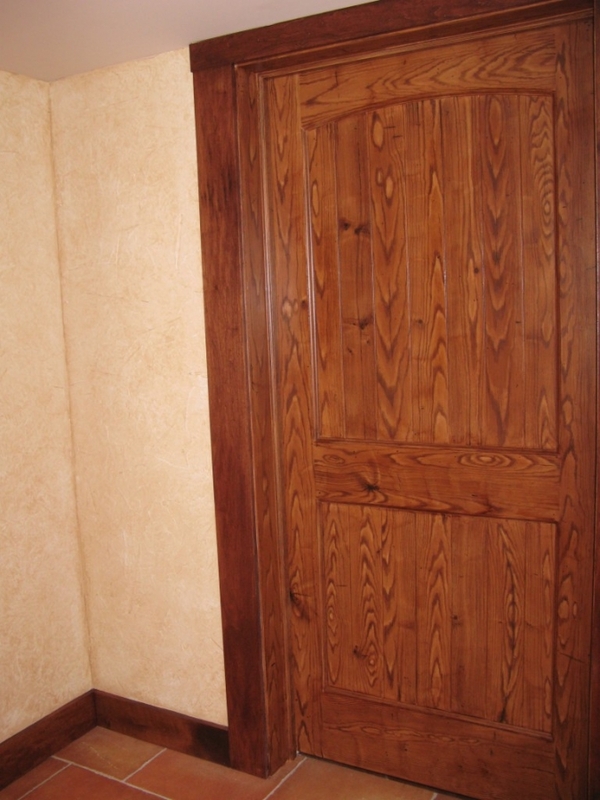 MJP Studios has created painted faux bois (painted imitation wood) – faux painted wood graining finishes for the last 20 years, that looks like exact replicas of natural wood, such as walnut, mahogany, oak or pine, or exotic fantasy wood finishes. 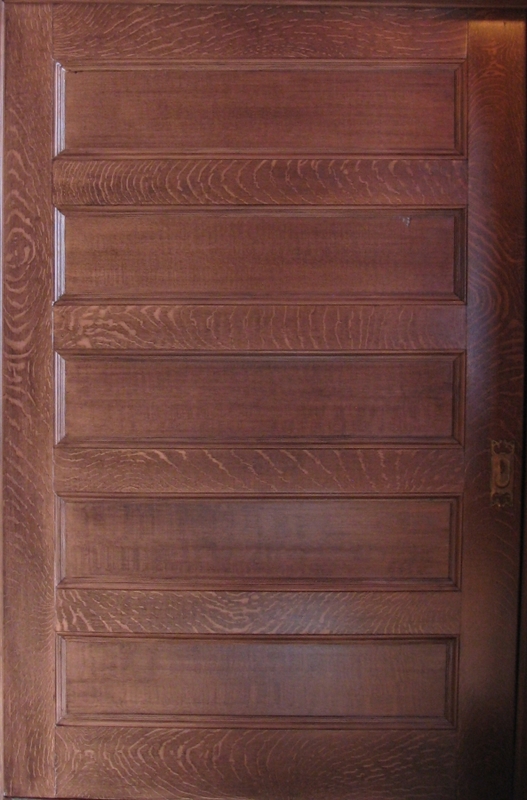 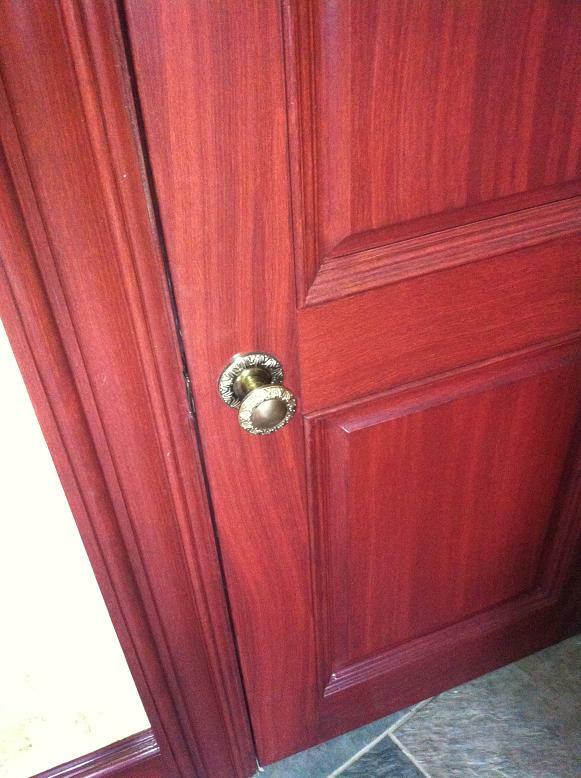 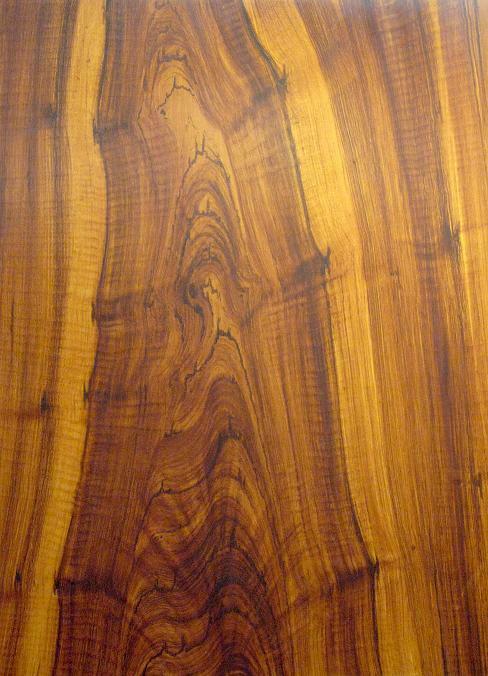 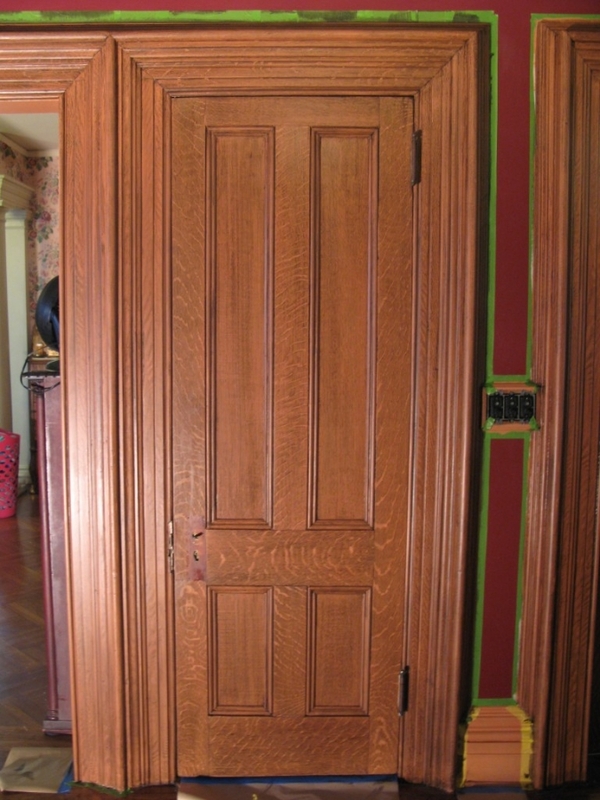 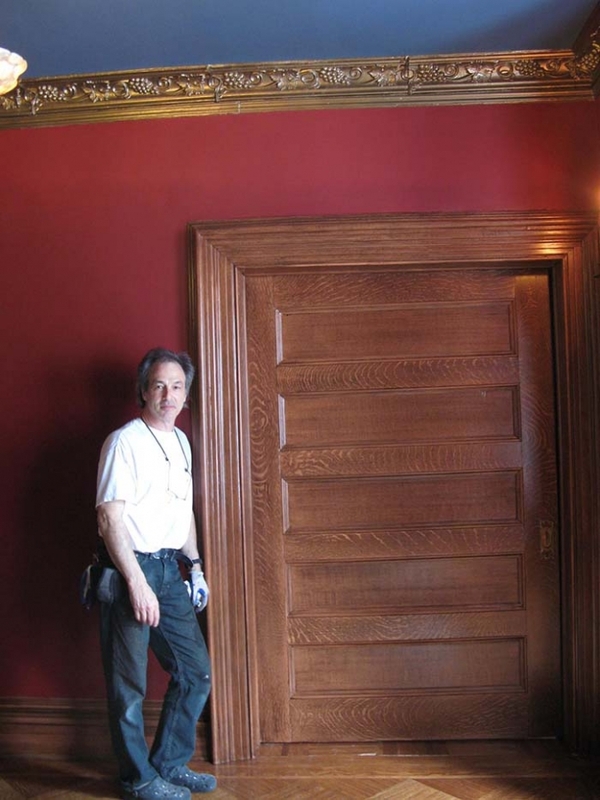 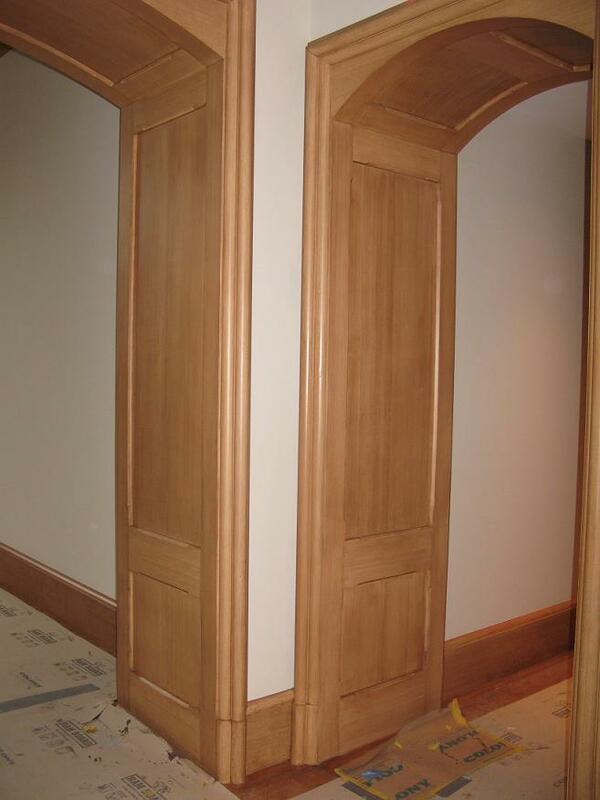 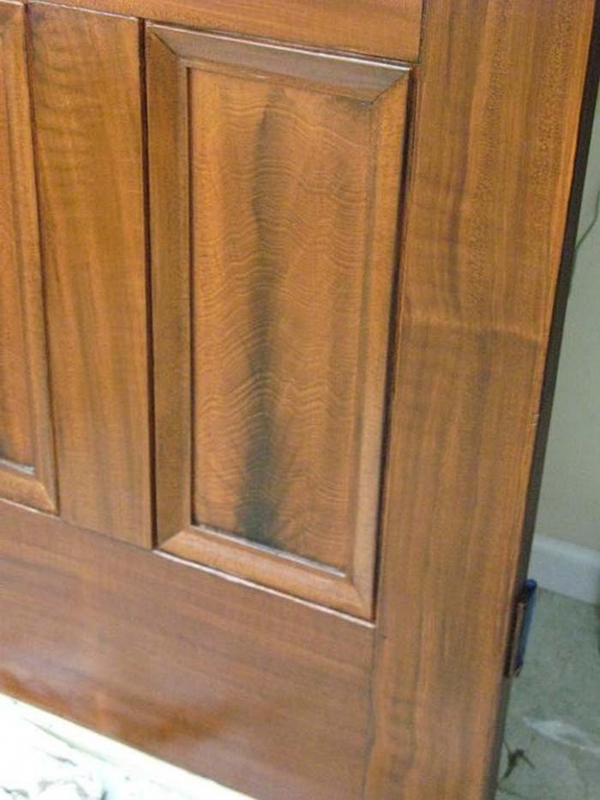 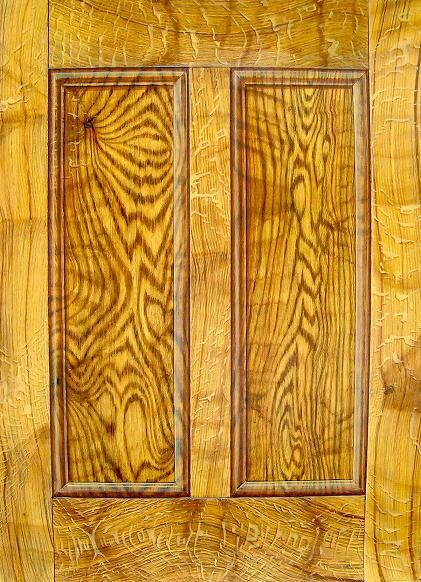 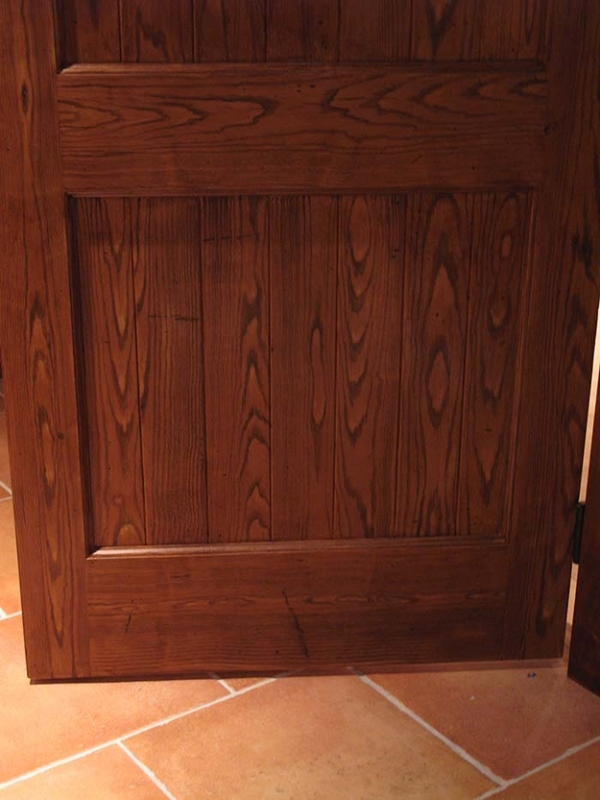 Imitation of historic wood graining is often done on restoration and historic preservation projects, as well as interior decoration jobs where exotic wood matching is needed. 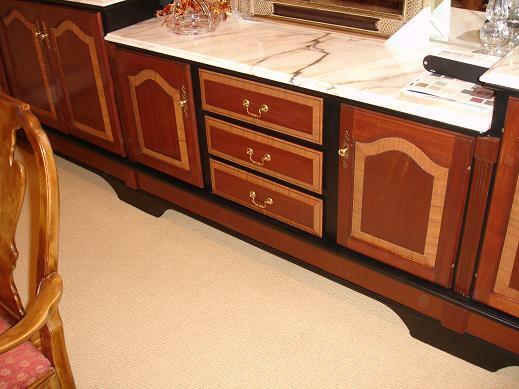 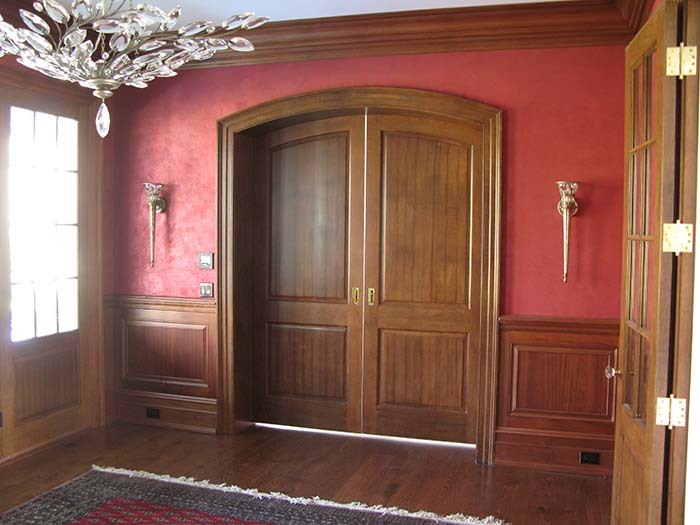 MJP is a Leader in Faux painted wood graining in CT, NY, NJ, and LI. 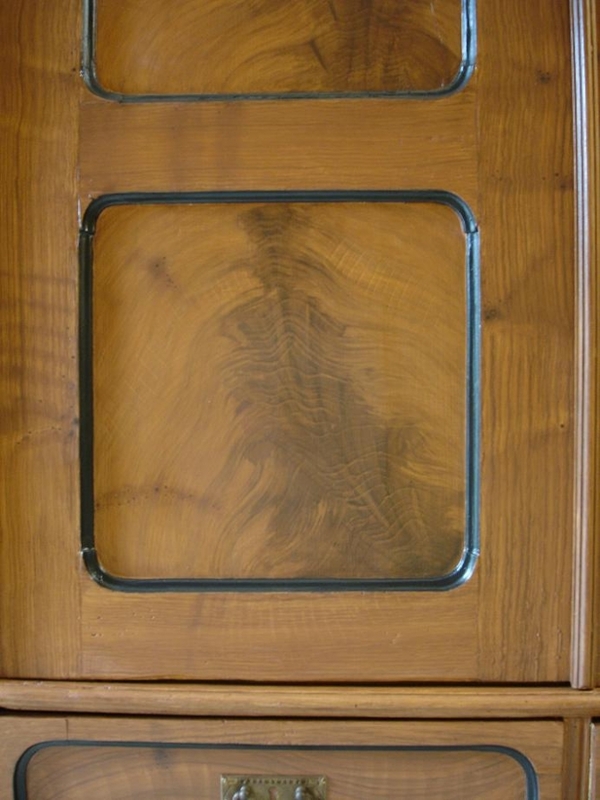 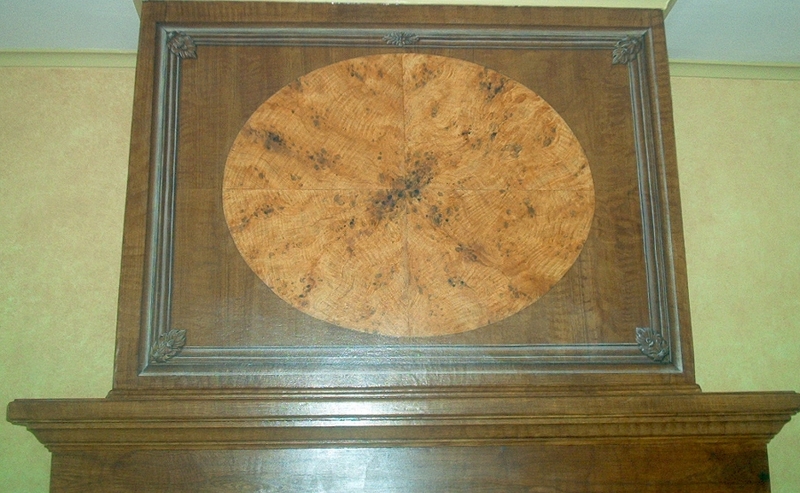 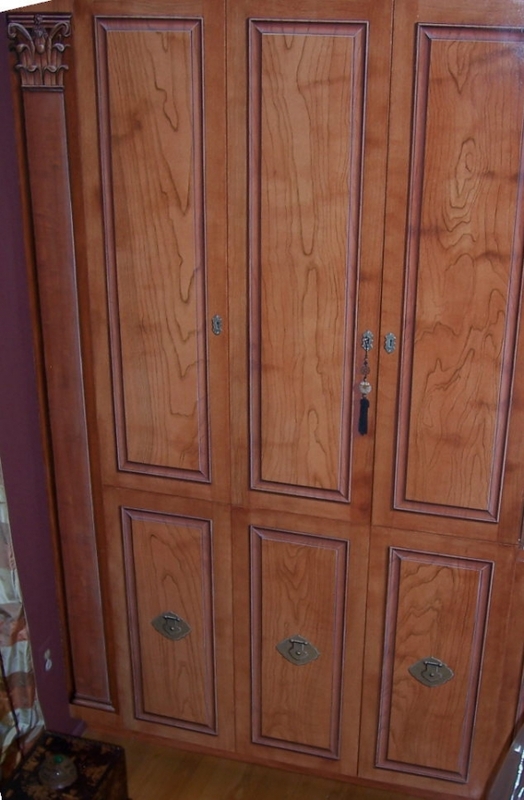 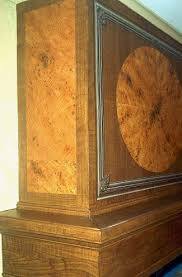 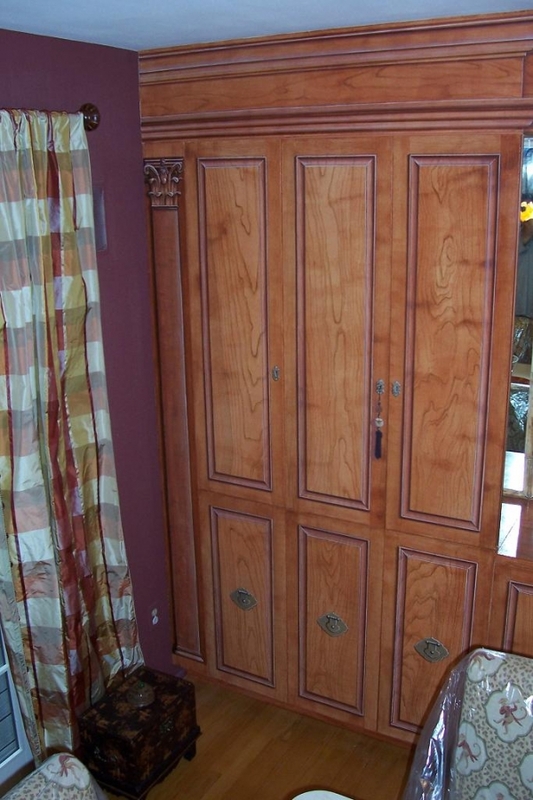 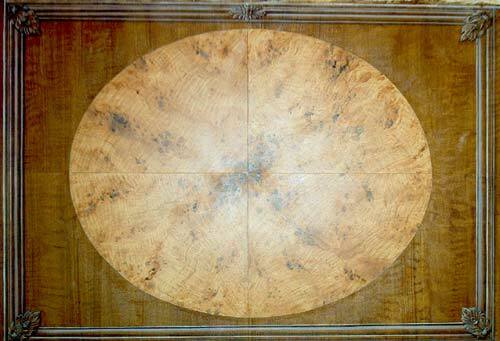 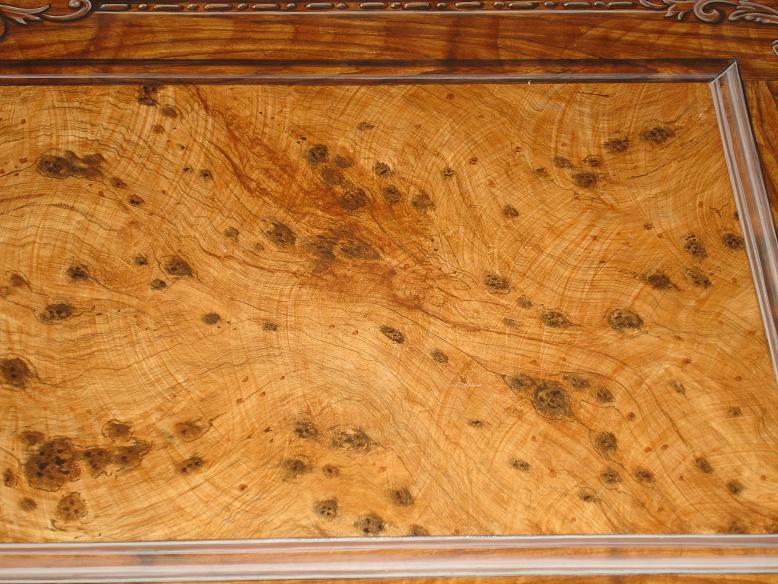 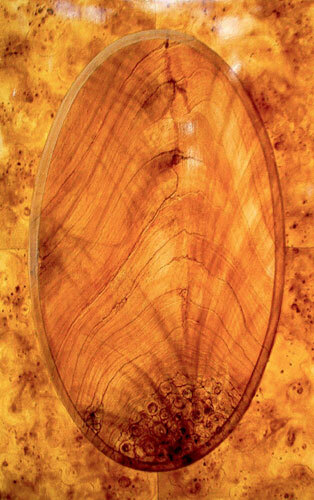 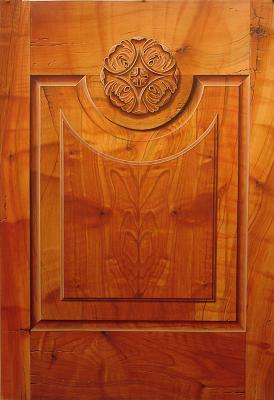 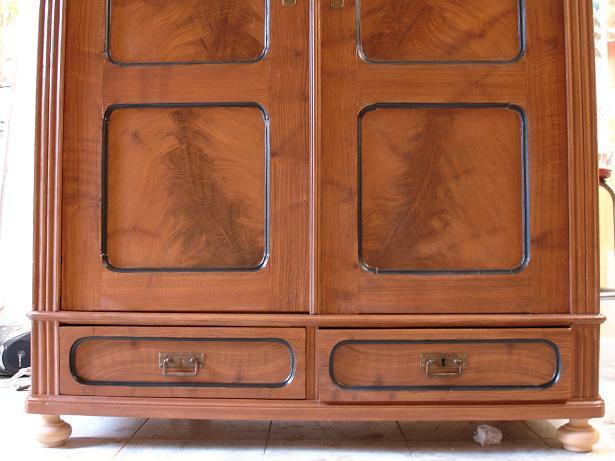 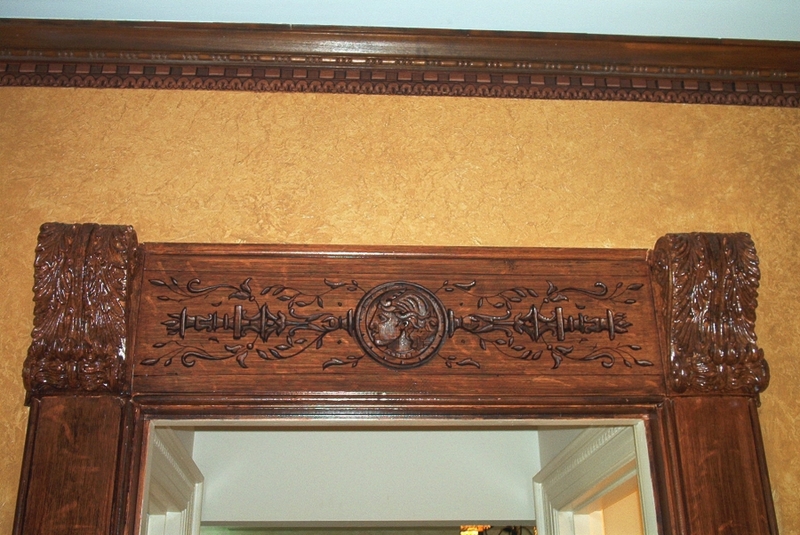 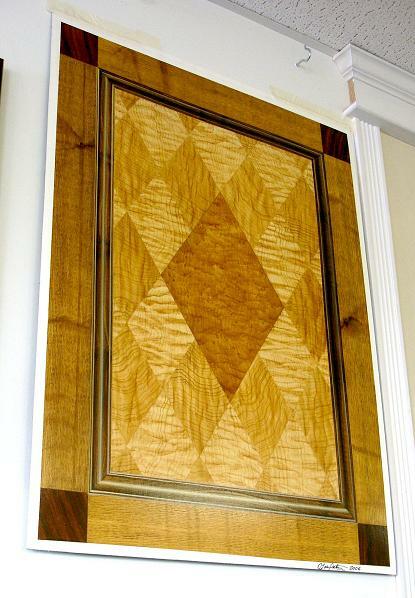 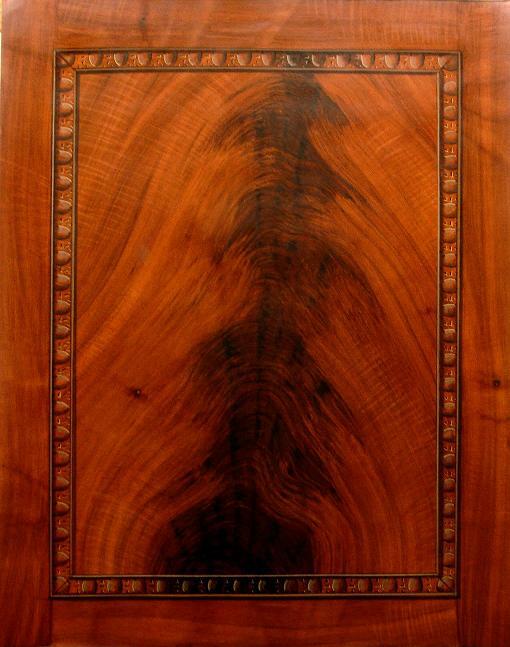 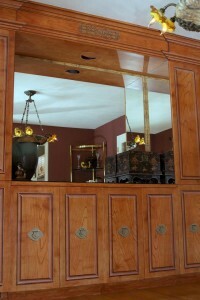 Faux Bois – faux painted wood graining (walnut & burl surround). 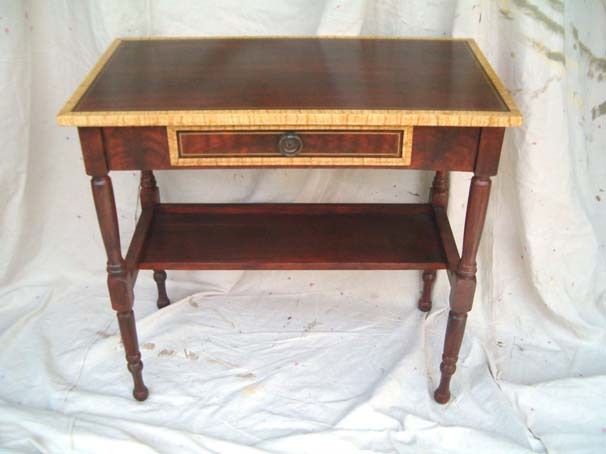 Faux Bois Mahogany , Satin wood desk.